BROOKVILLE products often require custom-engineered transportation by Land, Sea, and Air. We take pride in assuring that our value-added vehicles are constructed with the highest engineering standards for quality, safety and environmental responsibility. 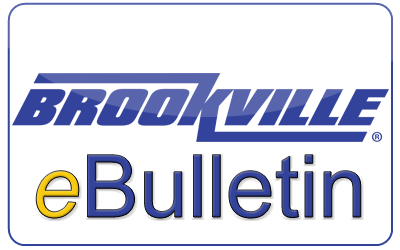 BROOKVILLE builds its equipment using an acute attention to detail. Each custom-engineered design is reviewed and checked with Finite Element Analysis, and all designs are modeled with 3-D software to provide the most visual plans. We aggressively pursue new business endeavors to add value for our customers with ingenuity, determination, outstanding service, and parts availability. "BROOKVILLE is dedicated to high ethical and moral standards, and uncompromising honesty in our daily work with our customers and each other. We embrace truthfulness & trust, encourage diversity, and we treat everyone with dignity and respect, as we wish to be treated ourselves."